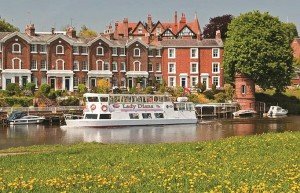 Here at ChesterBoat, we offer cruises for all ages – the perfect addition to a day out or short break in Chester! 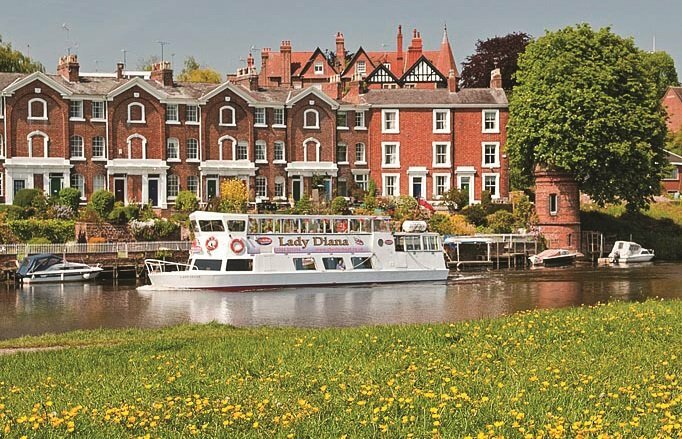 Bring a packed lunch to enjoy as you cruise along Chester’s beautiful River Dee. We have an on-board bar too, so drinks, including tea and coffee, are always available. Special occasion? Join us for one of our delightful, family-friendly Vintage Afternoon Tea Cruises . We sail on Mother’s Day, May Bank Holiday, Father’s Day and Grandparents’ Day. What better family combination is there than fish and chips on a Friday? Fish and chips on a Friday on the river, that’s what. 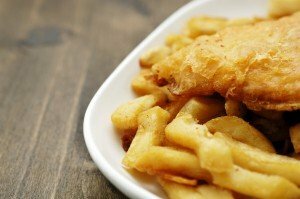 Join us for a fabulous chippy tea on one of our monthly fish and chip cruises. This delightful 2-hour cruise takes you into the gorgeous Cheshire countryside. There’s a game of bingo (optional) going on in the saloon if you fancy it, too. Save money – and be sure to get the dates you want – by booking online. And if you’re spoilt for choice, we also offer gift vouchers so your friends and family can choose their own cruise treat. We love having family aboard – we’re a family business – and we look forward to welcoming you aboard soon.